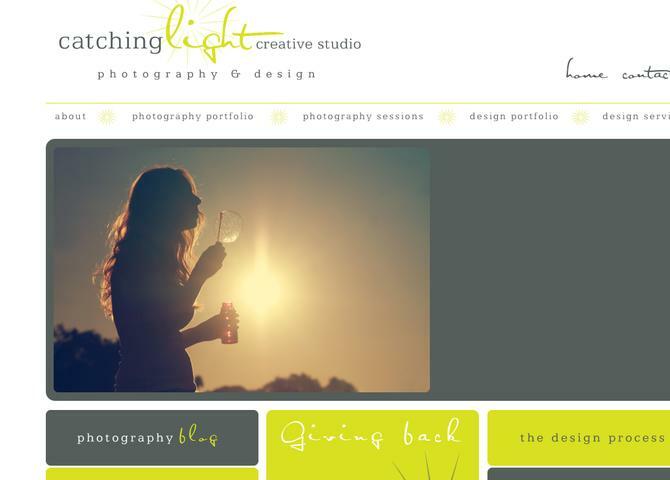 Catching Light Creative's portfolio site required a complete redesign, after a drastic change in business model. Designed by Catching Light and developed in MODX by Sepia River, this site combines an ample design portfolio teeming with images and information, along with an abundance of high res photos in a lightbox-enabled gallery. getPage, getResources, jQuery and JS were critical in the development of this charming yet sophisticated showcase.